Who is a better teacher? SUCCESS or FAILURE. 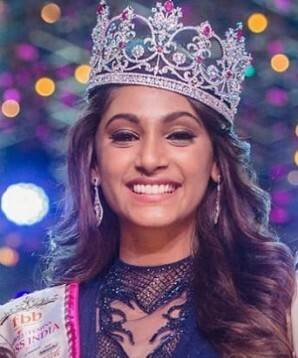 The Answer from the Femina Miss India 2018, Anukreethy Vas shocked the Judges and the Audience. 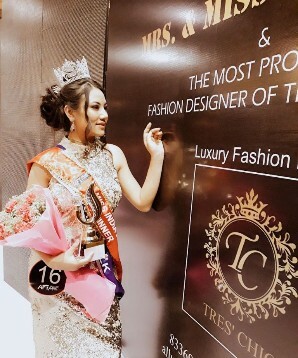 Sikkim’s beauty Parmila Chhetri is all set for the big contest – 2018 Miss Femina India. 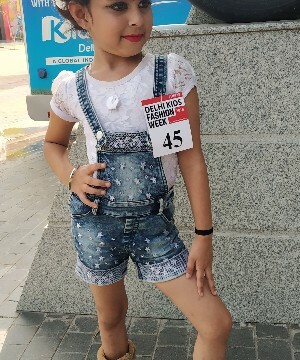 Meet Aashirya, just 5, could well be a Miss Universe/World in the future. 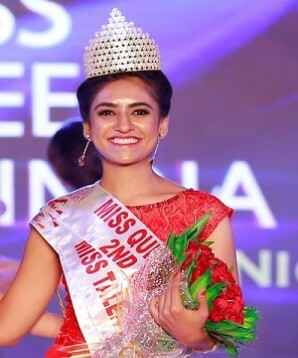 Sikkim Model and the only contestant from North East wins Allure Fashion Tour’s Miss India 2018. Two year old makes it to the top 12 finalists at the Mr and Miss Little Bangalore beauty Pageant. 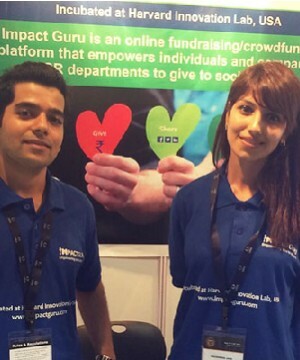 Beauty from the North East educating about diversity of India through her NGO. 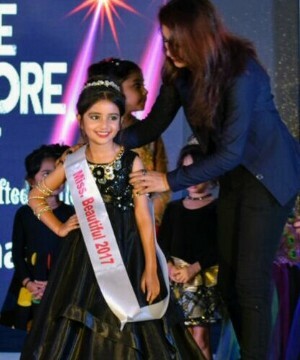 Chennai school girl brings home “The Little Miss World 2017”. 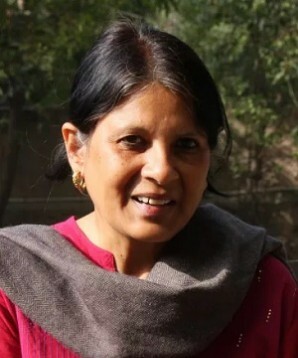 Aspires to continue her good work through her pet project “Girl Power”. Miss Little Beautiful Bangalore 2017, a Debutante Child Actress starring in a Malayalam Movie B.TECH is schedule for release in May 2018. 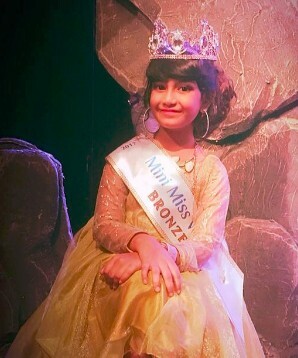 7 year old Crowned with a Bronze at “The Little Miss World” Pageant in Greece.